Arizona’s premier wedding venue, Venue at the Grove offers 2.5 acres of special event space set amidst a sprawling pecan grove and lush, verdant grounds. 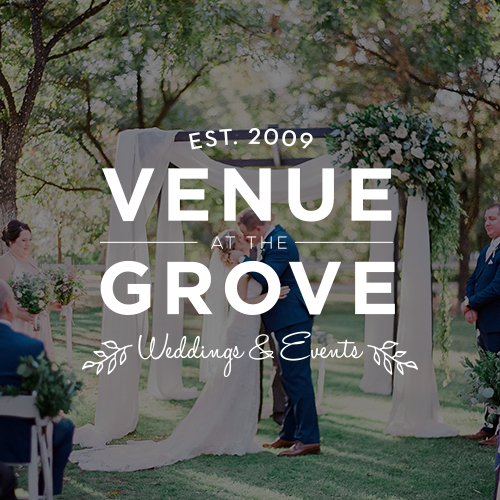 Conveniently nestled off 27th Ave. between Baseline and Southern avenues, Venue at the Grove offers an intimate, all-inclusive event experience and a stunning backdrop ideal for saying “I do” in front of up to 200 seated guests. Ensemble Catering is a top-ranked, full-service caterer that tailors its plentiful offerings based on clients’ unique needs. Ensemble consistently delivers healthy, from-scratch dishes of uncompromising quality, delighting guests at events of all sizes, from intimate affairs to full-scale celebrations. The in-house caterer for Venue at the Grove & Audubon Arizona, Ensemble Catering also travels for special events throughout Arizona. Offering a breath of fresh air near the heart of the city, Audubon Arizona is a unique, contemporary & desert-scape event venue that celebrates the natural beauty of the surrounding desert landscape. 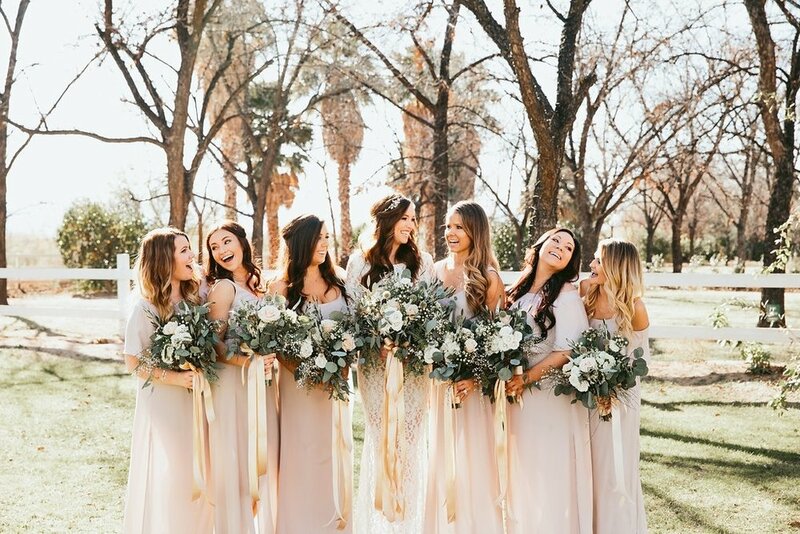 Conveniently located just two miles south of Downtown Phoenix, Audubon Arizona can accommodate up to 125 seated guests, or as many as 200 for a cocktail-style reception. Olaya Events & Company orchestrates all premier events and weddings at Audubon Arizona in partnership with Ensemble Catering, ensuring seamless communications and extraordinary, unforgettable special occasions. At Olaya Consulting we know that you want to be confident, successful, and happy. In order to do that, you need tools and strategies for a thriving wedding business. We have over a decade building award-winning venues and catering company and are committed to helping you do what you love and move your business forward. Start your journey by booking a phone consult with one of our talented team members. After finding out all about you, we will curate a private tour experience customized to you and your event needs! Finding vendors can be stressful. Our team members will connect you with all of your vendors and be here to answer any questions you may have along the way. Let us find the best vendors, while you have all of the fun! Raise a Glass and Celebrate!! This day is all about you, your guests and your extraordinary experience. You shouldn’t have to stress about all of the details. Let us plan, so you can focus on having fun while being confident and celebrated! Planning and Stress Shouldn’t Take Over Your Life! Enjoy the fun aspects of planning a life event! Host an event where EVERYONE gets an extraordinary experience - even you!!! For over the last decade, we have been helping clients just like you seamlessly plan extraordinary events! 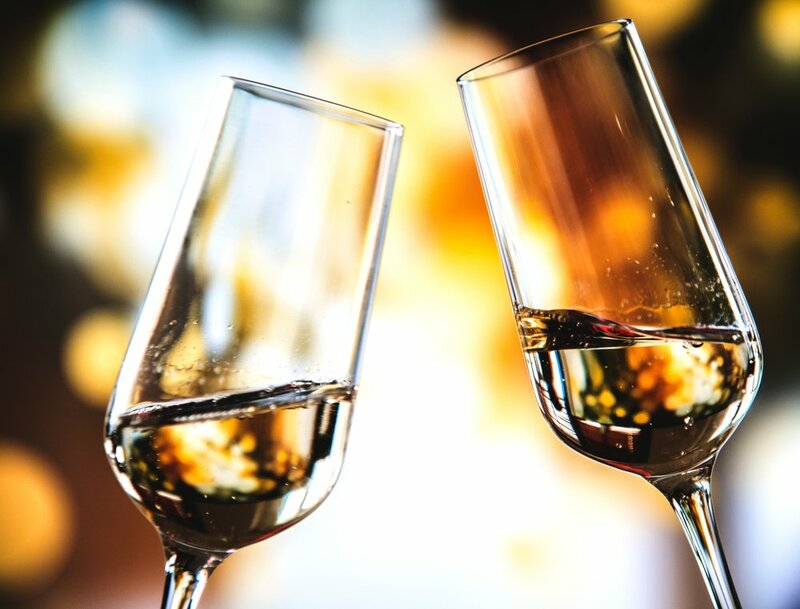 We have a collection of award winning venues, reliable preferred partners and a full service catering company to assist you with all of your event planning needs. Our team has the experience you need to ensure your event is flawless and your planning experience is stree-free!